2004 Chevrolet Malibu MAXX LS Four Door Hatchback. 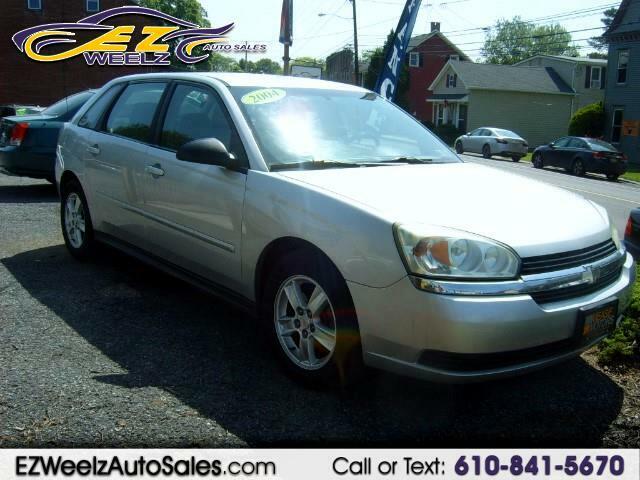 This 2004 Chevy Malibu MAXX LS was one of Chevy's most sought after vehicles in it's day. This one is very clean and runs great!